Giving Thanks For You (Simon Says Stamp October 2013 Card Kit)...and giveaway! 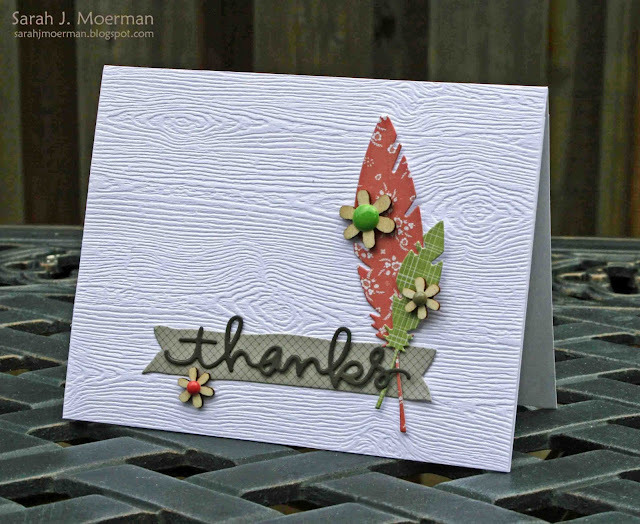 I'm back with a final card (for now anyways) using the Simon Says Stamp October 2013 Card Kit: Season of Thanks. This month's kit has just been the BEST to work with! 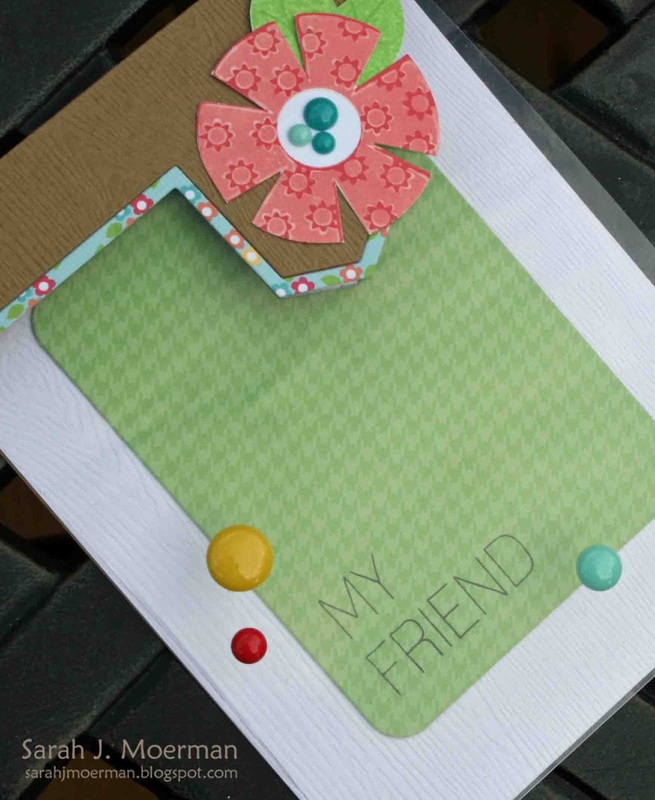 Yummy colors, cute stamps, fun sequins...etc. 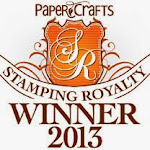 I'm stopping in real quick to announce the winner of the Paper Crafts Handmade Cards special issue. Cool card! I forgot about clear embossing on pattern paper, love the look!!! Thanks for reminding/inspiring me! 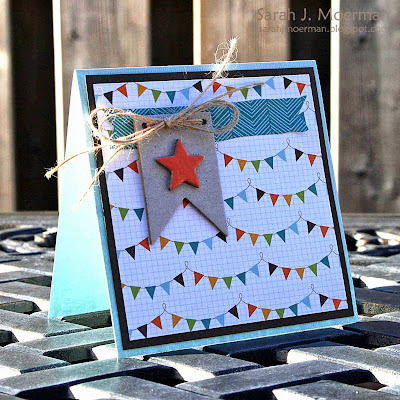 Star Banner Card (featuring the Simon Says Stamp October 2013 Card Kit)...and giveaway! Welcome back! 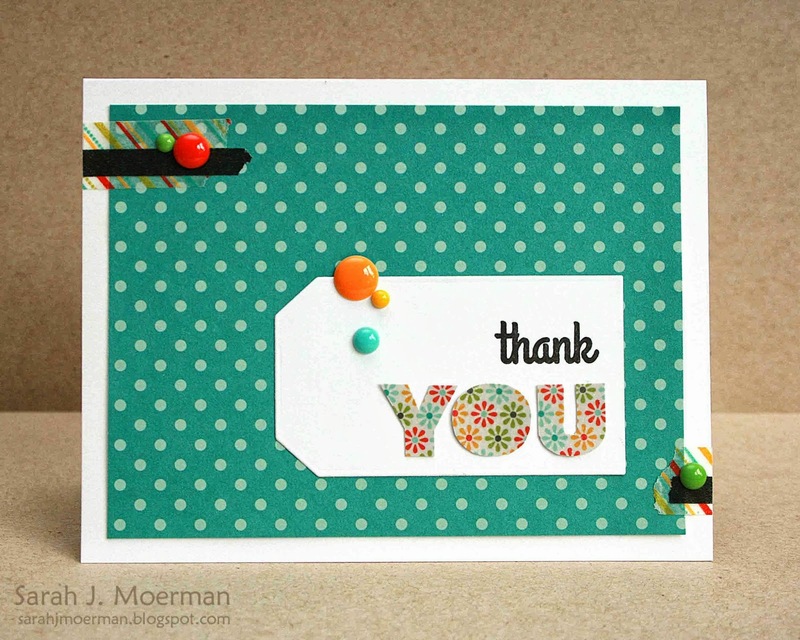 Today I'm sharing another card using the fabulous new Simon Says Stamp October 2013 Card Kit: Season of Thanks. Sweet and simple...and great for a few different occasions: baby boy or birthday perhaps. :) I used the Studio Paint from the kit to paint the star before adding it to the banner. A Tweet Thank You (Simon Says Stamp October 2013 Card Kit)...and giveaway!!! I'm back to share another card using the yummy new Simon Says Stamp October 2013 Card Kit: Season of Thanks. (Again, I apologize for the bad picture. I've got to get my husband to take a look at the flash). For today's card I decided to focus on the Lawn Fawn: Into the Woods patterned papers that have the chevron patterns, one of the sweet sentiments, and some more of the great sequins. Just for fun, I added some of the orange studio paint to the centers of the sequins. 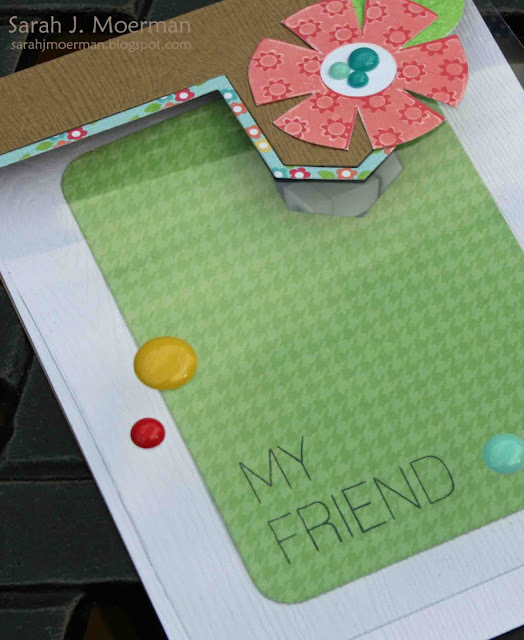 Paper Crafts Handmade Cards Blog Hop (with GIVEAWAY)!!! For this hop, the designers are using either 3,5,7, or 9 different TYPES of supplies. I signed up for using 7 different types of supplies and used: paper, a die, stamps, ink, embossing powder, washi tape, and enamel dots. 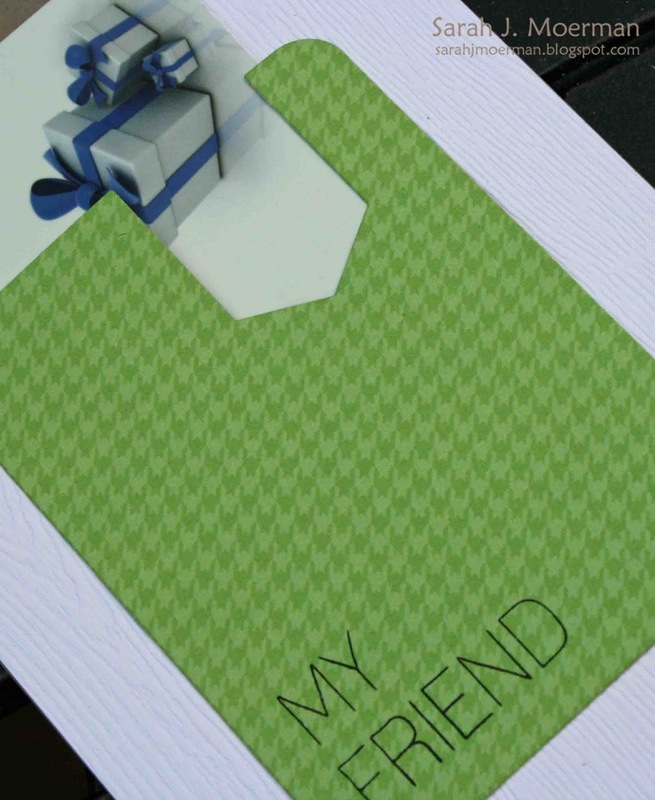 I clear heat embossed the 'you' sentiment on patterned paper and cut it out before adhering it to the tag. Now how about a giveaway? One commenter on this blog post will win their own copy of Handmade Cards! Just leave a comment here by mid-night Tuesday, September 24th and I'll announce the winner within a few days. 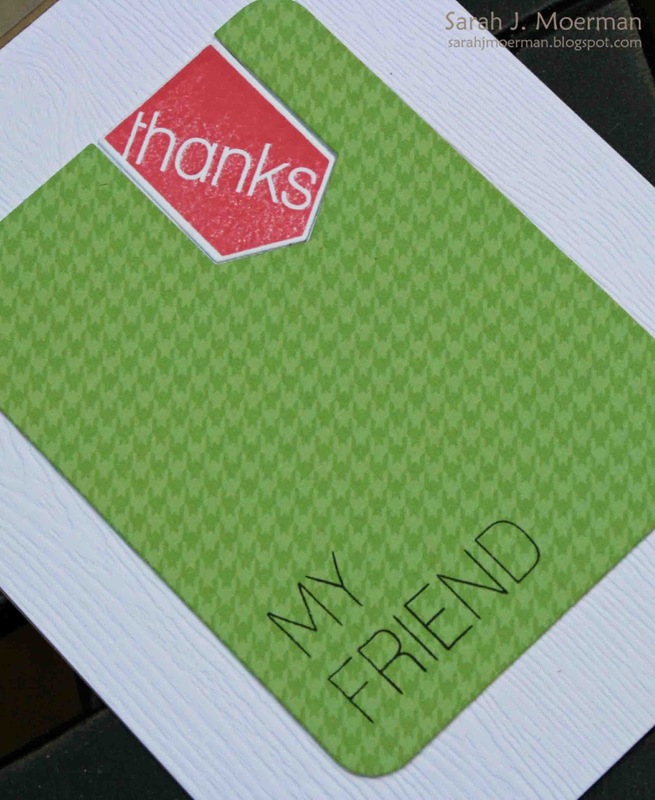 Have you seen the Simon Says Stamp October 2013 Card Kit: Season of Thanks?! It ROCKS! I love the multi-pack of sequins and the fact it includes different sizes (and even some big leaf ones). 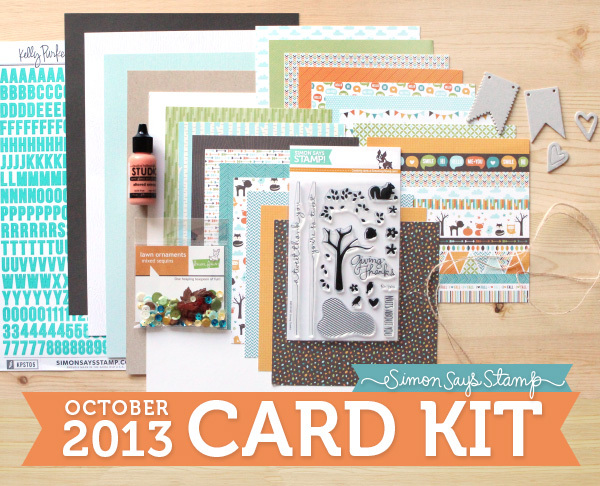 Sweet Heidi (owner of Simon Says Stamp) has given me an extra October Card Kit to give a way on my blog. Yay! Just leave a comment on any of my 4 Card Kit posts this month and I'll post a winner October 1st. Simon Says Stamp STAMPtember® Blog Hop! (w/ GIVEAWAY)! 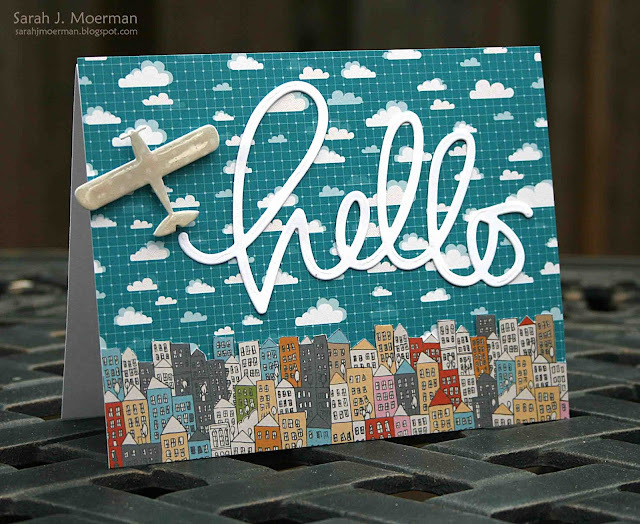 Welcome to the Simon Says Stamp STAMPtember® Blog Hop! 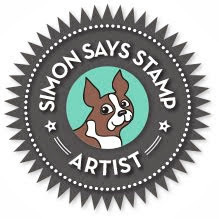 Simon Says Stamp was founded in 2002 with an interest in exclusively selling rubber stamps. It didn’t take long until we realized we couldn’t stop there. During the past 11 years we've celebrated rubber stamping in its full glory by giving access to people around the world to a one stop shop. Rubber stamps still remain the heart of our business and we are celebrating by hosting a “STAMPtember®” event intended to inspire, educate, and celebrate the greatness of rubber stamping. 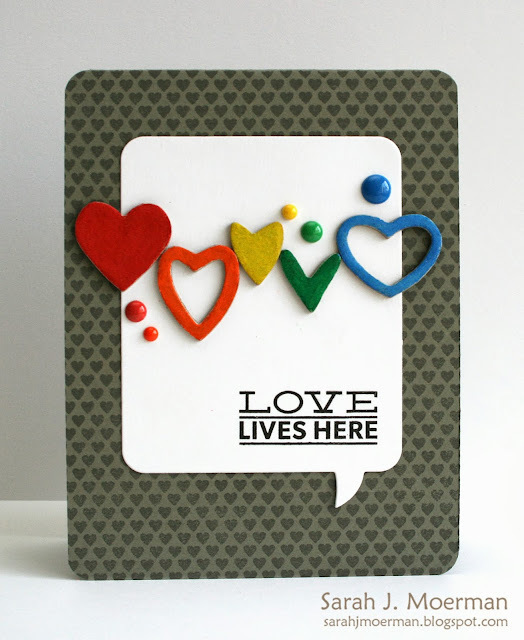 Part of the enticement of rubber stamping is that stamps can be used in creating or complimenting ANYTHING! From stamping dates on bank documents and postage parcels in the early 18th century, rubber stamping has dramatically expanded to include card making, life documenting, art journaling, scrapbooking, mixed media and many forms of altering and expressing art. 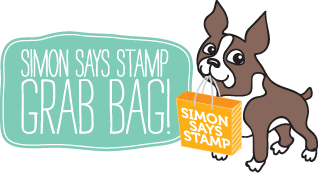 To celebrate the 4th annual Simon Says Stamp STAMPtember® event, we're 'hopping' along sharing some great projects featuring the new STAMPtember® product releases! This is one of our biggest releases to date and features new stamp sets, dies and stencils - the newest addition the Simon brand of products. We're so excited that you are here to celebrate with us and we hope to inspire you at all the stops along one of our biggest blog hops ever! Here's my card featuring an acetate front and gift card holder (made using the Flag Card Die) inside. 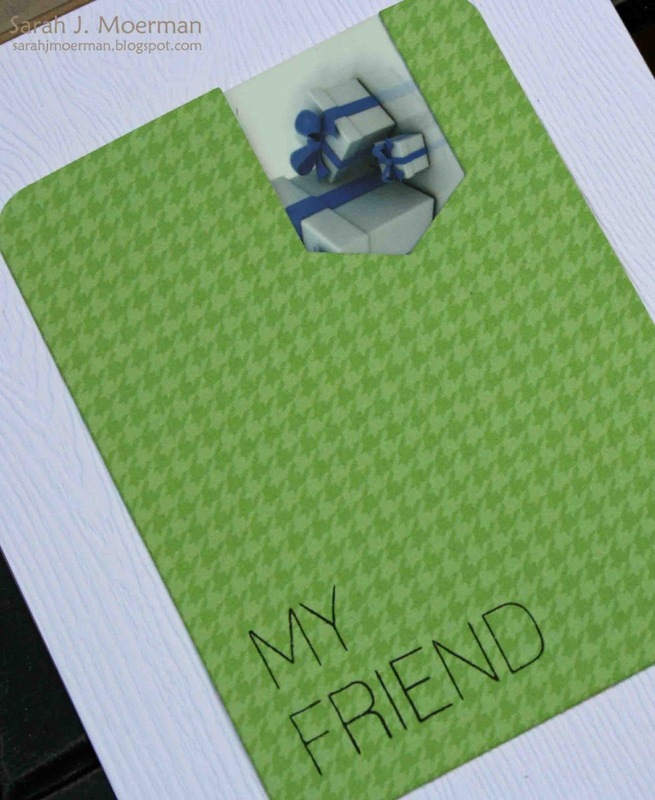 Pull out the gift card for an extra little message. Thanks so much for visiting my blog on the hop! The next stop is Jess Larsen. I just wanted to pop in and share another card I made using some fabulous dies from the new Simon Says Stamp STAMPtember® release. I'm loving the feather and word dies...and the banner die works well with both the coordinating stamp set and some of these new word dies! Bonus! 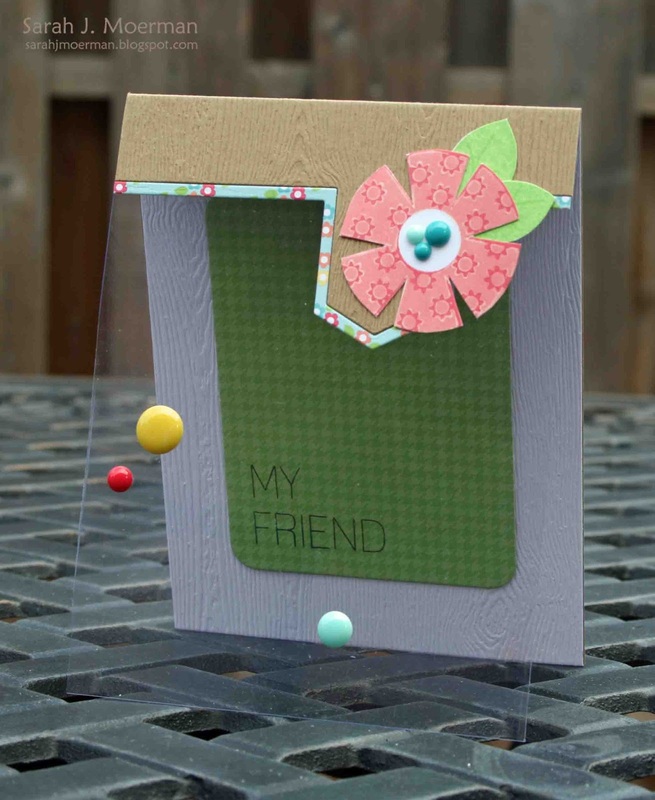 I thought I'd pop in today and share a card I made using some of the fabulous brand new Simon Says Stamp STAMPtember® products! Before I do, here are links to the full release! 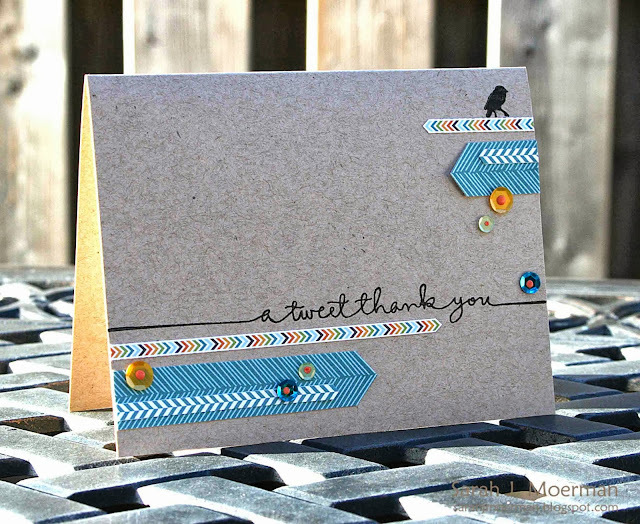 Can't wait to get my hands on the Full Card Chevron die in particular! Eek! That's it for me today. 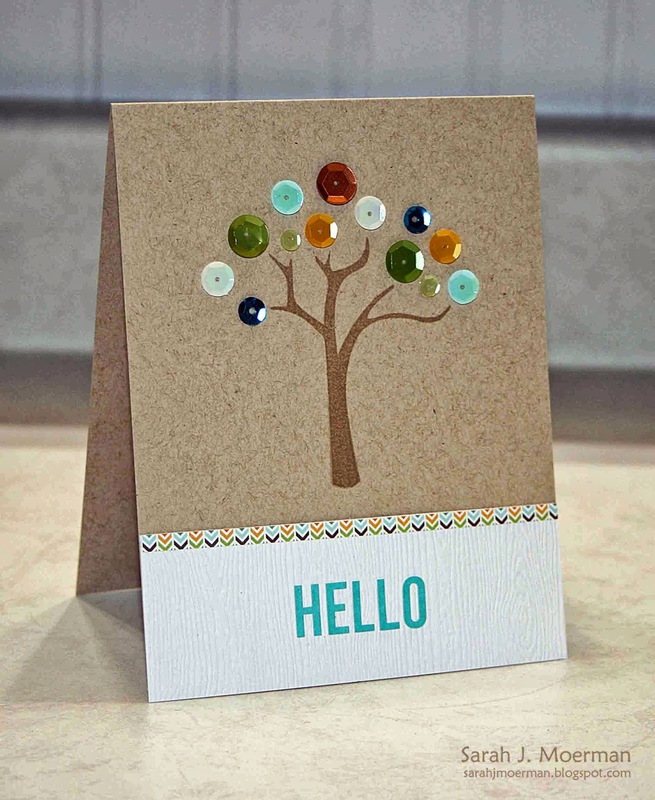 Will be back soon to share more cards using the new Simon Says Stamp STAMPtember® release.